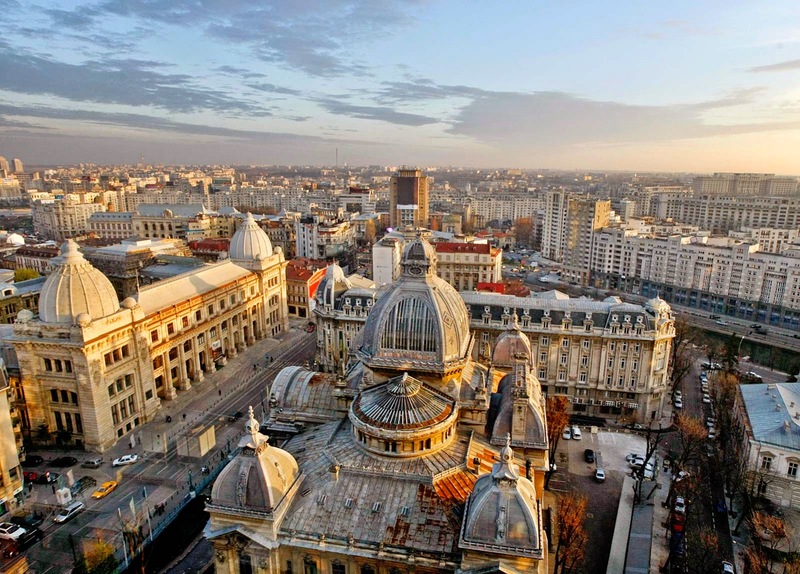 As part of the Learning activities taking place in the AGROSH+ project, Romtens Foundations, will host in Bucharest, Romania the C3 - "Implementation Course 1-OSH for Agriculture“. The course will take place over a period of 5 days, 8 hours / day, between the 2th and 6th July 2018 and it will be accredited by National Authority for Qualifications. The trainees will be OSH experts from Romania, Bulgaria and Ireland. The trainers will be OSH experts, Occupational Medicine physicians, etc. who have an extensive experience at national and international level and have been involved in producing the content for this course. More information about the C3 - "Implementation Course 1-OSH for Agriculture“ and how you can apply to be a trainee will be available soon on www.agrosh.ro .